Quotes can be inspirational. Starting off with a good quote makes it much easier to add your own words without feeling like they don’t say enough. One of the best things to write on a note celebrating the married success of your friends is your heartfelt appreciation for them as a couple. Let your friends know what it is about them that you find helpful, a good example, or sweet. Don’t try to flatter them–be honest. Your wonderful example of married life has taught me a lot about dedication and commitment. Thank you for that. Love and laughter, peace and joy, friendship and commitment. May these be only a few words used to describe the life you share. Warm wishes on your special day! I have appreciated getting to know you both as a couple. You obviously have fun together, and that makes it enjoyable to hang out with you. It is so sweet to watch how much you both enjoy being together. 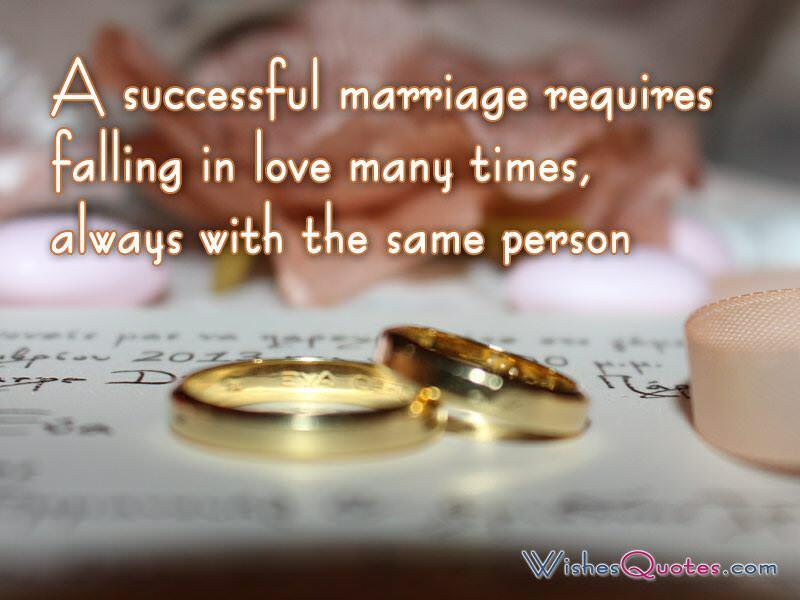 You make marriage look easy–I know it’s a lot of work, but you make a great husband and wife team. If you are writing your message to a younger couple, then it is appropriate (and can be sweet) to pass down a little advice. If you are giving a card to an older couple (or a peer), then you may want to give humorous advice instead. Romantic moments are wonderful, but commit for a lifetime and prepare for hard work in between. Be slow to get mad, and quick to apologize. It’s always nice to conclude your note with a future wish for a couple. Here’s hoping you enjoy many more years to come. We wish you all the best as you continue this journey together. I love you both and can’t wait to see what the future holds for you! Congratulations on your anniversary and all those to come. We hope the years to come are even better than this one! Your wonderful example of marriage has taught me a lot about dedication and commitment. Thank you for that. It is so sweet to watch how much you both enjoy being together. Congratulations on your anniversary and all those to come. Short, sweet, and to the point. These simple steps will help you produce thoughtful notes to the friends you care so much about.